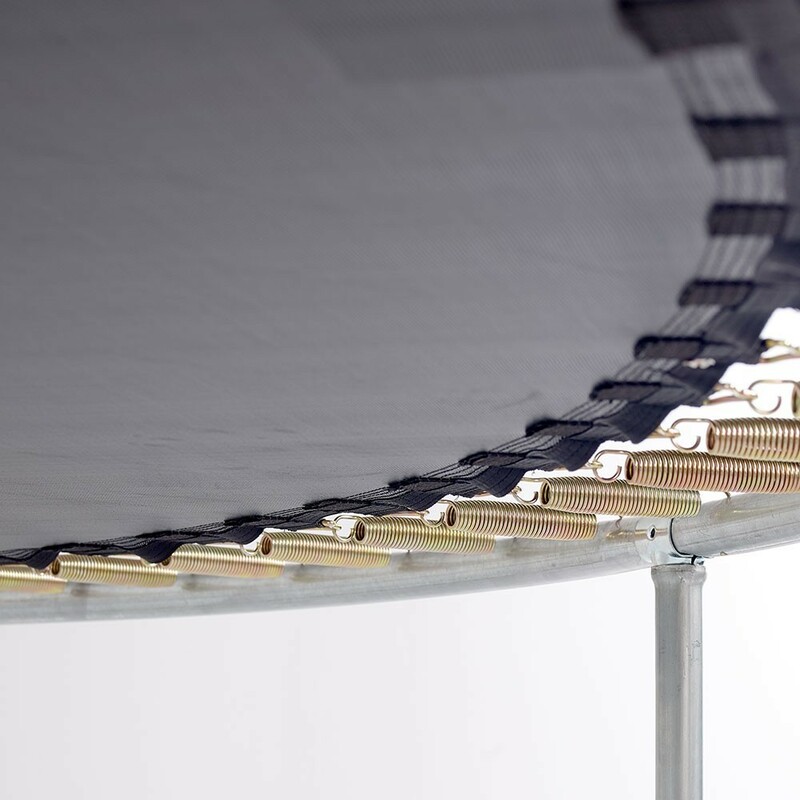 Jumping pad for round trampoline with 88 springs of 180 mm. 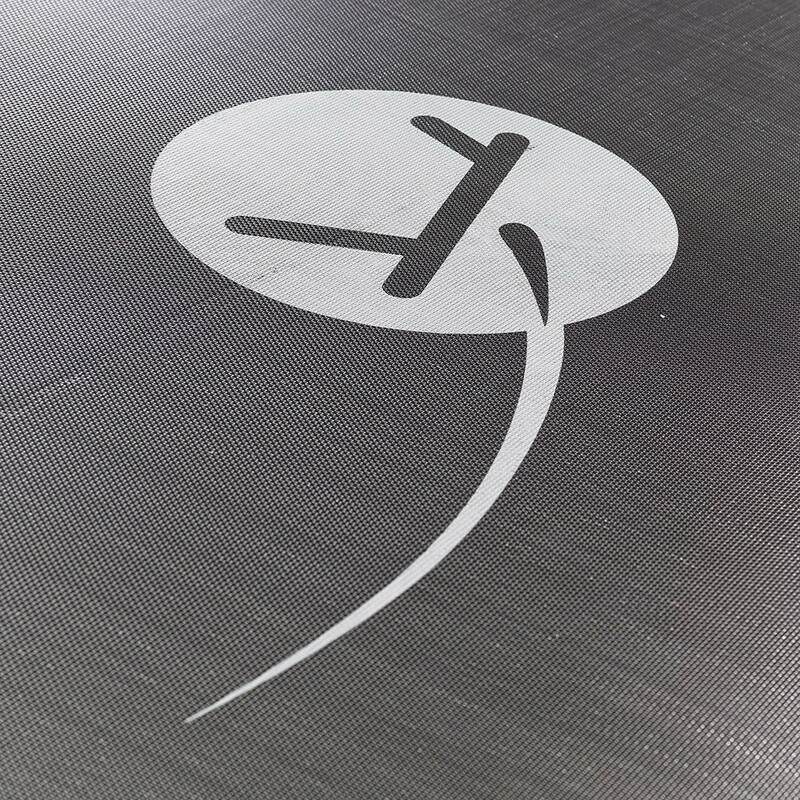 If your jumping mat is damaged, do not hesitate to change it. 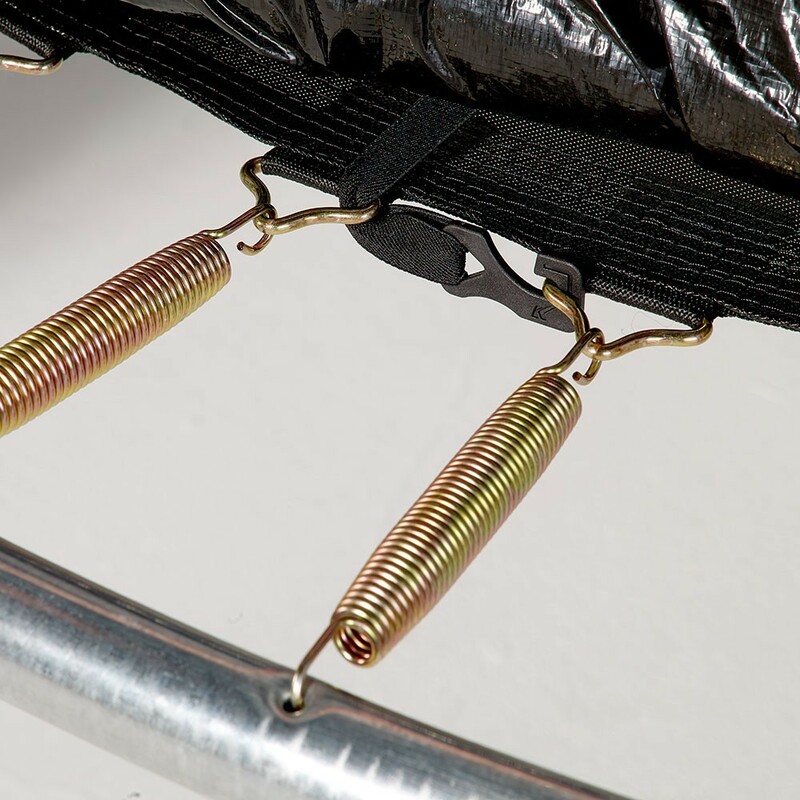 This solid, spare jumping mat is adapted to round trampolines of 4.27 m in diameter with 88 springs of 180 mm in length, even if your trampoline was not bought at France Trampoline. 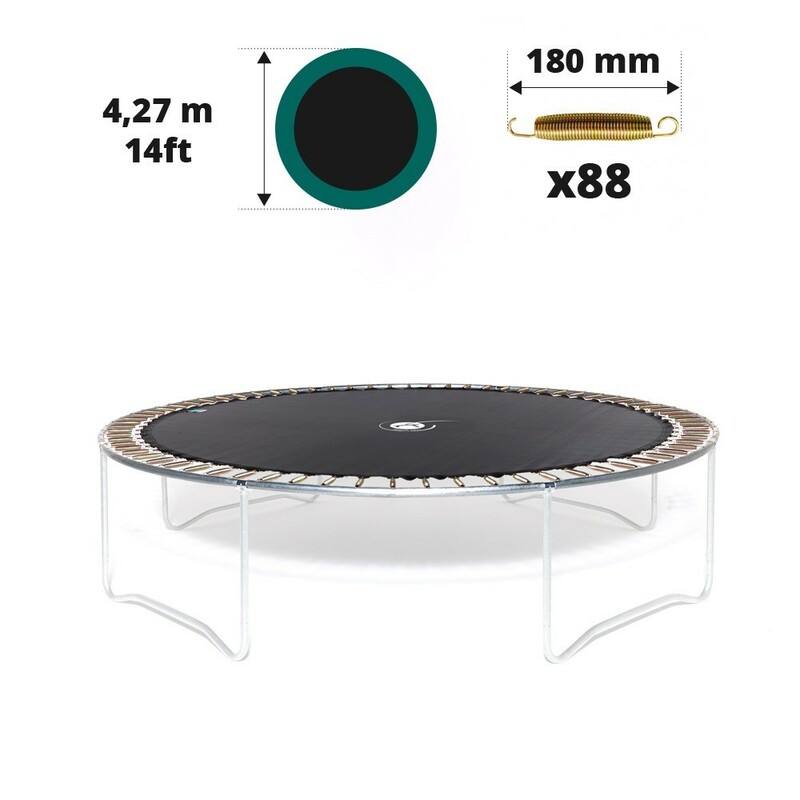 - This jumping mat is adapted to the Jump’Up 430 but also any other round trampoline of 4.27 m in diameter with 88 springs of 180 mm in length. To measure your trampoline precisely, ask a second person to help you measure the exterior diameter of the steel framework. 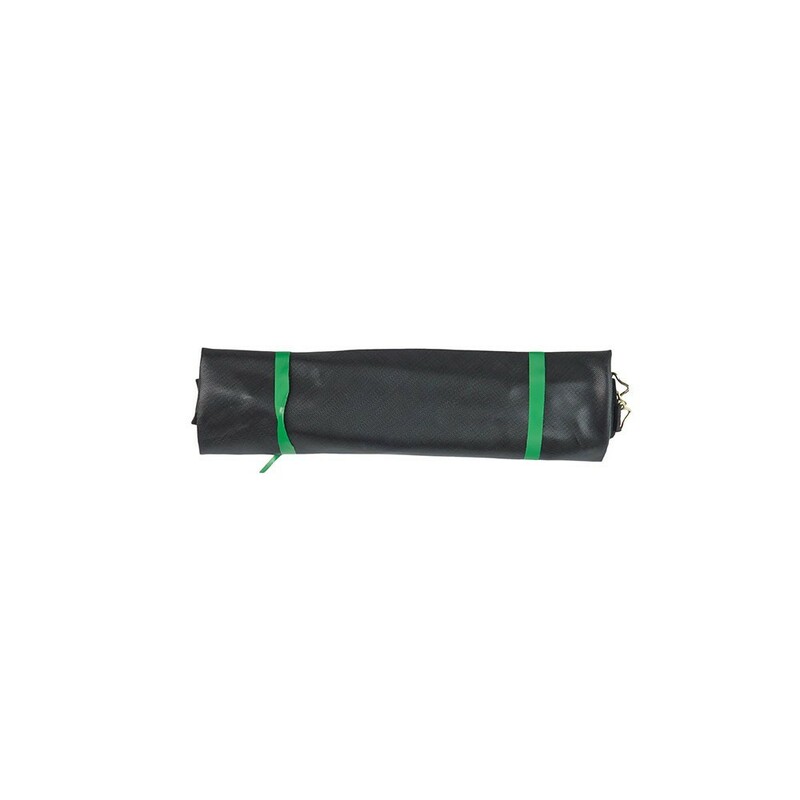 - In order to ensure optimal strength, this jumping mat has been designed using a technical polypropylene mesh fabric. This material is highly shock-resistant and durable. It has also been UV protected, which safeguards it from sunlight. - Before buying this product, we would recommend checking your measurements carefully. 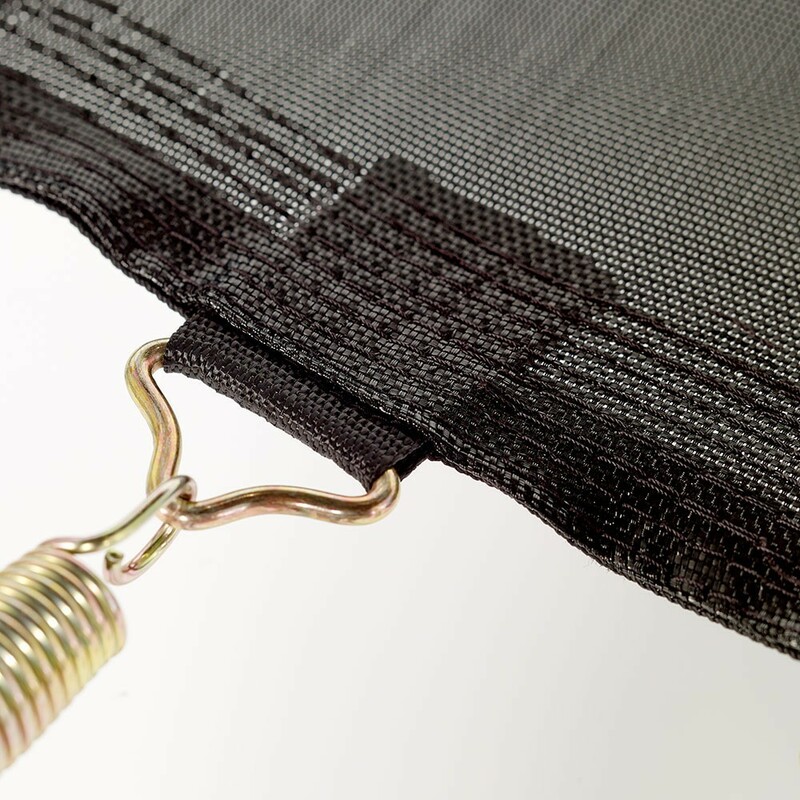 This jumping mat is only adapted if your trampoline has 88 springs of 180 mm in length. If it is not the case, our jumping pad will not fit. To ensure that you have the right measurements, please remove a spring and measure it in the palm of your hand from hook to hook. If you have any questions, please do not hesitate to contact us. Le produit est de bonne qualité. A confirmer dans le temps à l'usage. A ce jour, nous n'avons pas encore pu installer la toile de saut mais pour la commande et la livraison, nous sommes complètement satisfait. super comme mes précédente commande!